The YMCA have also opened a hostel for Indian students at No 5 Grosvenor Crescent […] The new hostel was opened by Sir Alfred Ewing, principal of Edinburgh University. 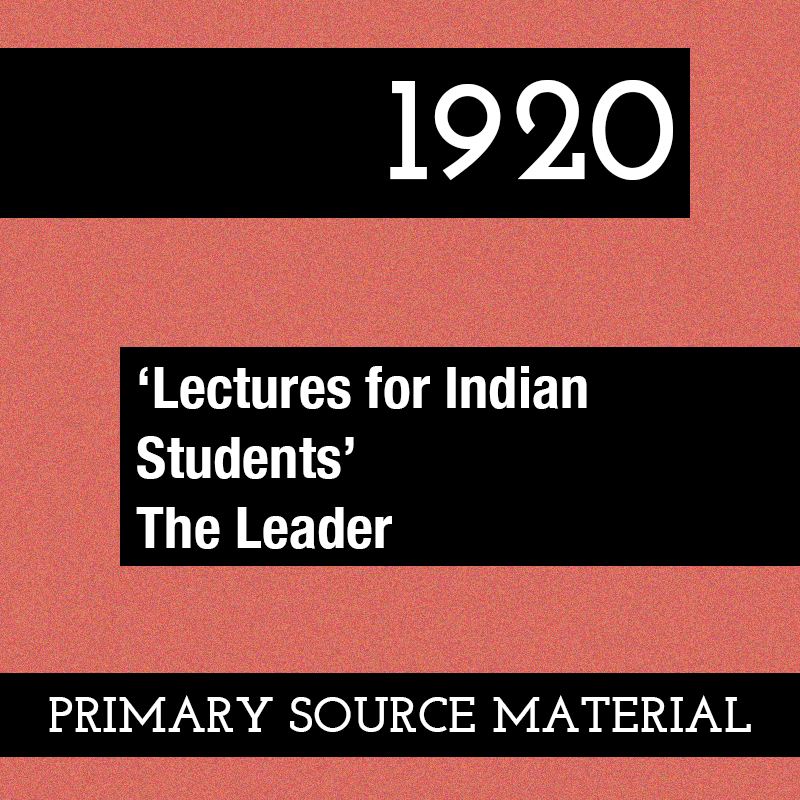 In declaring it open, he said that Edinburgh University was proud to have so many sons of India among its alumni and present students. 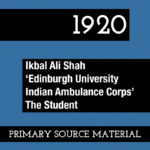 It was not as strangers that they welcomed the Indian students but as brothers in their own Empire, and if the University of Edinburgh had one characteristic which stood out, it was that it was an Imperial University drawing its students from all parts of the British Empire. The corporate life of the students was most important, because there they learned what no classroom could teach. In Edinburgh they had not, like the English universities, the advantages of common resident, which had an important influence in the formation of character. If hostel life were to be encouraged, it were especially beneficial to students coming from overseas, for to them there was a special meaning in the hospitality of the hostel. The devotion of the Indian race to things of the mind and spirit, continued the principal, might lead them to think that in this country the people were too concerned with what was material. He was confident, however, that life in the hostel would enable the two peoples to understand each other better and see what was best in their respective characters.